After a failed merger with Walgreens Boots Alliance Inc (NASDAQ: WBA) and the termination of a merger agreement with Albertsons, one Wall Street analyst says Rite Aid Corporation (NYSE: RAD) is now in an extremely difficult competitive position and will likely continue to struggle in the market. 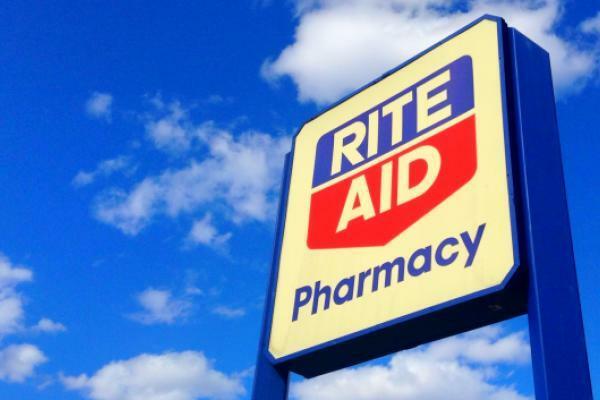 A standalone Rite Aid simply doesn’t have the resources to effectively compete, Jones said. “We expect RAD’s smaller footprint will hamper it from participating in the continued growth of preferred/narrow networks in Part D and commercial plans, where store breadth is essential to getting in network and pricing competitively,” Jones wrote in a note. He said this trend has already been playing out in recent years. Since 2013 Rite Aid’s same-store prescription growth has been roughly flat. In that same time, Walgreens and CVS Health Corp (NYSE: CVS) have been growing same-store prescriptions by 4.5 percent and 3.9 percent, respectively. The only silver lining for Rite Aid investors is that the stock trades at a slight forward EV/EBITDA multiple discount to its peers. However, Jones said that discount is justified given Rite Aid’s relatively weak revenue and margin growth profile. For now, Goldman doesn’t see a light at the end of the tunnel. Jones said EBITDA declines have continued since Rite Aid’s asset sales in late 2017 and he sees no indication that trend will reverse any time soon. Rite Aid traded lower by 4 percent Thursday to $1.30 per share.